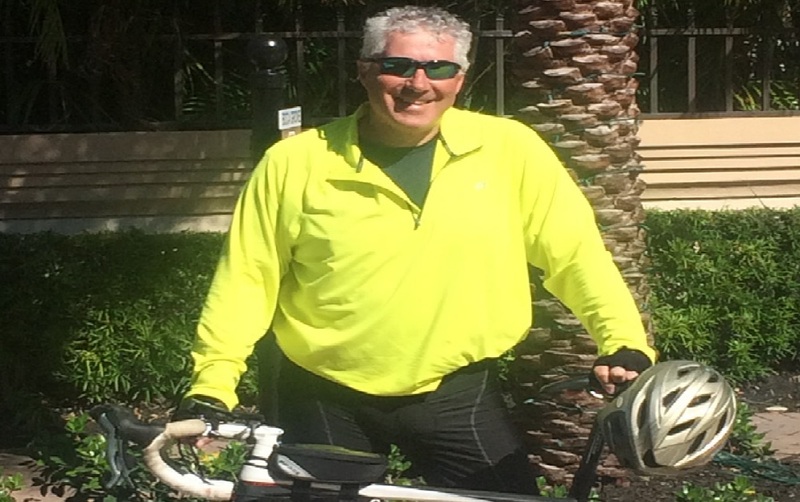 Stuart Bookatz is gearing up for the ride of a lifetime as he gets set for a 3,000 mile charity bike ride to raise awareness for mental health. The 56-year-old took up cycling six years ago having taken part in a charity trek to Kilimanjaro and will be raising money in April, when he takes on the challenge, starting from the Pacific Ocean in San Diego, California, to the Atlantic Ocean at St Augustine, Florida. Raising money for seven charities, including Jewish Care and Chai Cancer in the UK and The Jewish National Fund and The Jewish Federation in the US, he says: “I’m no athlete and this will be 46 days of hard work, but I’m training hard, doing a lot of miles of preparation in Florida. “People ask me “Why are you doing this bike ride?”, I tell them I’ve also been an advocate for the awareness of mental health and have struggled with it, as well as some close family members.